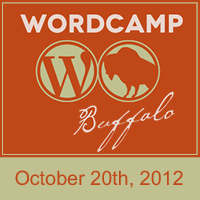 We are so happy to be part of the first ever WordCamp Buffalo. We presented a double SEO session at WordCamp Toronto last month and have revised it to fit with the WordCamp Buffalo schedule. 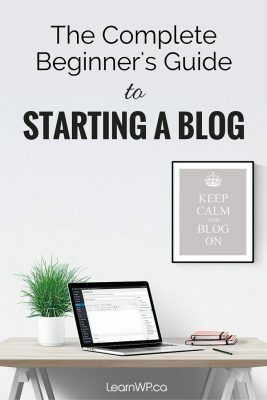 In this session you’ll learn the steps to take to help your site do better in search results. We’ll give you an overview of the WordPress SEO Yoast Plugin as we discuss SEO tactics to optimize your web content for search.